HR already has a mandate to support the business in achieving its objectives---whether stated explicitly by its leadership, or implicitly because leaders know people are their greatest asset and risk and they need HR to guide and support them. The message that HR’s role has changed to a value-adding business partner is not ‘new’ anymore. 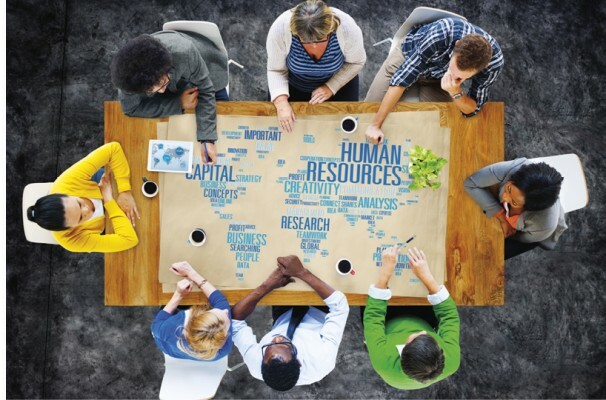 The next wave of changes that will impact business and HR is already upon us, and yet many HR functions have not demonstrated over the past few decades that they can make a difference. Why? By merely extracting the HR strategy from the people issues in the business strategy, and using this as the strategy for the HR function, HR and the business might not achieve its strategic objectives. HR still need to know what they need to focus on internally. They need to ask the right questions about their own role, performance, and interaction with internal clients, and assess their own competencies. As important, is that HR asks the people who are in the best position to provide a meaningful and objective opinion, such as their clients. It is essential to focus on what HR is delivering, that will have an impact on the business in the next three years. Questions need to move beyond merely asking what HR is doing, to what HR’s performance is and what value HR is adding. Recruit and develop a competent HR team: A competent, skilled, experienced and passionate HR team will find the right solutions, make the right decisions, develop systems and processes that is fit for the organisation, and spread their knowledge and passion of people management to leaders. Utilise technology: Many companies and HR functions still do many things manually, whilst everyone should by now have an integrated HR management and information system in place—a system that makes life easier and is utilised by everyone, and automate great HR processes. Digitising processes, accurate and up-to-date information and valuable analytics will give HR more time to focus on other things what will make a sustainable difference. It will also give HR credibility once they can demonstrate that they cannot only provide accurate reporting on what is likely to happen, but also monitoring what is happening, predictive modelling and ultimately simulation of what is likely to happen. The next wave of technological changes (such as increased focus on mobile devices and social media) impacting business and how we attract, manage and engage people have already started. 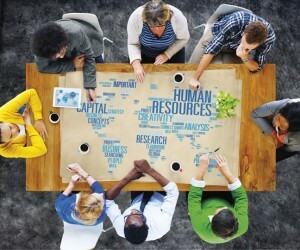 HR functions who successfully manage and utilise technology, could make a real difference.